An appeals court warns the government to stop twisting the law to suit its own notions of right and wrong. A ruling on insider trading on Wednesday by the Second Circuit Court of Appeals in New York sheds light on the deep rift between federal prosecutors and the federal courts—including the Supreme Court—about the law. 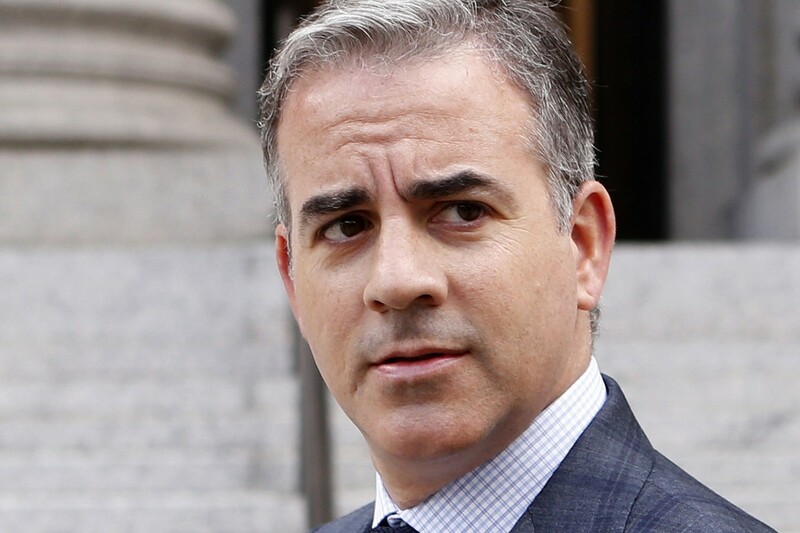 The three-judge panel overturned a signature victory of federal prosecutors, the 2012 guilty verdicts of two hedge-fund traders, Anthony Chiasson and Todd Newman. The Court of Appeals ruling is itself a signature victory of another kind. Under U.S. law, research analysts, even those who establish networks of contacts within companies to supply them with information, deserve to be rewarded for that work, unless their activities cross the line into fraud and corruption. A trader crosses the line between what is legal and what is not when he trades on the basis of information that he knows was obtained by fraud such as bribing a corrupt insider or lying or deceiving a company into divulging information that it wants to keep secret. Many times previously, federal courts including the Supreme Court have said that there must be fraud or deception for an insider to be guilty of insider trading. In addition, for a “tippee” who receives inside information to be guilty, the insider passing along the information must have received a “personal benefit” by offering the tip. The record in the case was that the two defendants knew that analysts were talking to people who were talking to people who worked at Dell and Nvidia , the companies whose shares they traded. The prosecutors ignored Supreme Court precedents, such as Dirks v. SEC(1983), explicitly stating that disclosures of confidential corporate information can be consistent with the duties of insiders to shareholders, and that analysts who work to ferret out information about companies serve important social goals including identifying fraud and mismanagement, permitting enhanced monitoring of management, and improving the accuracy of share prices. As the Court of Appeals observed, investors such as hedge funds use “legitimate financial modeling” to estimate corporate performance. These analysts “routinely solicited information from companies in order to check” the validity of the assumption in their models. The record showed that Dell and Nvidia, like other public companies, “selectively disclosed confidential quarterly financial information” to “establish relationships with financial firms” that might invest in those companies. The SEC and prosecutor Preet Bharara, the U.S. attorney for the Southern District of New York, who has a reputation for suing hedge-fund managers, nevertheless prefer that the law exalt vague conceptions of “fairness” above the more concrete goals of having robust, liquid and efficient securities markets. The new opinion is a game-changer. It signals to prosecutors that they cannot bring flawed cases and then hide behind the excuse that the law is vague. The Court of Appeals admonished that “the Supreme Court was quite clear” in previous cases about what is required to establish illegal insider trading. Specifically, the Supreme Court and the lower federal courts have been explicit in saying that trading on an informational advantage is not necessarily illegal. To be illegal, the courts have said, trading by insiders must involve breaching a duty of trust and confidence. Courts have been clear, as the Supreme Court noted in Chiarella v. U.S. (1980) and again in U.S. v. O’Hagan (1997), that there is no “general duty between all participants in market transactions to forgo actions based on material, nonpublic information” because it is possible to acquire such information legitimately. The next logical step for the government is to sanction overly aggressive and sometimes politically motivated prosecutors and bureaucrats who continue to ignore the law. Twenty-five years of prosecutorial overreaching is more than enough. Mr. Macey is a law professor at Yale Law School.